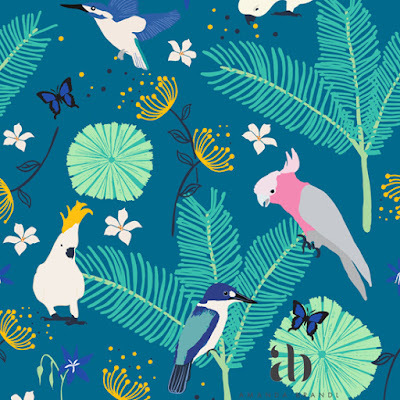 Designer Amanda Brandl's work is always bright and full of birds and animals, and has been described as a mix of contemporary folk illustrations and Scandi design. 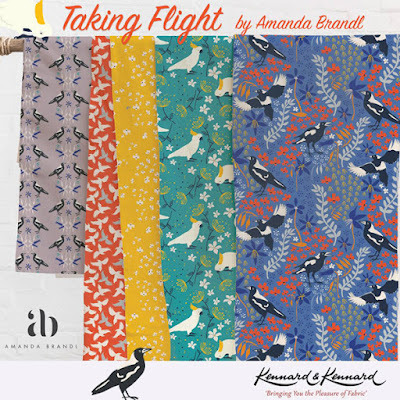 Amanda has licensed four fabric collections and created surface pattern designs for Hotels such as Seaworld (wallpaper, rugs, cushions and upholstery). 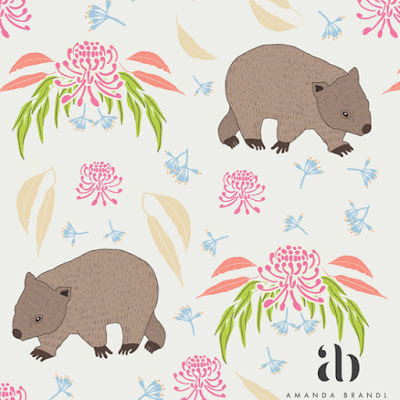 Here we can see some examples of Amanda's licensed work (on sale in Australian fabric stores). 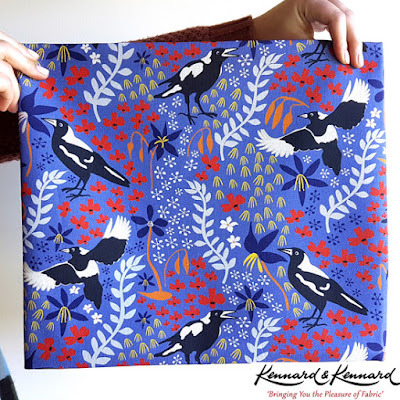 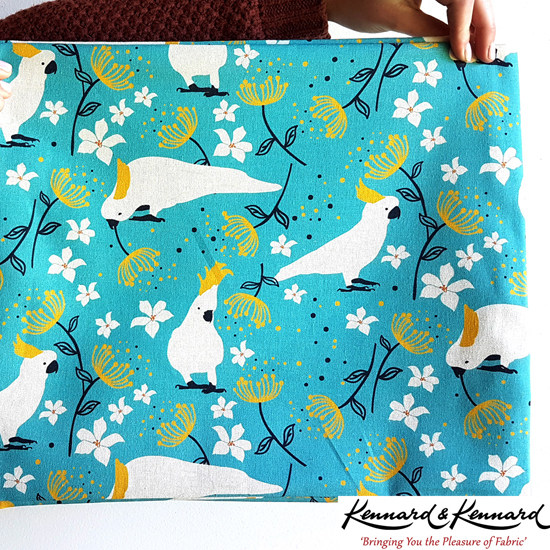 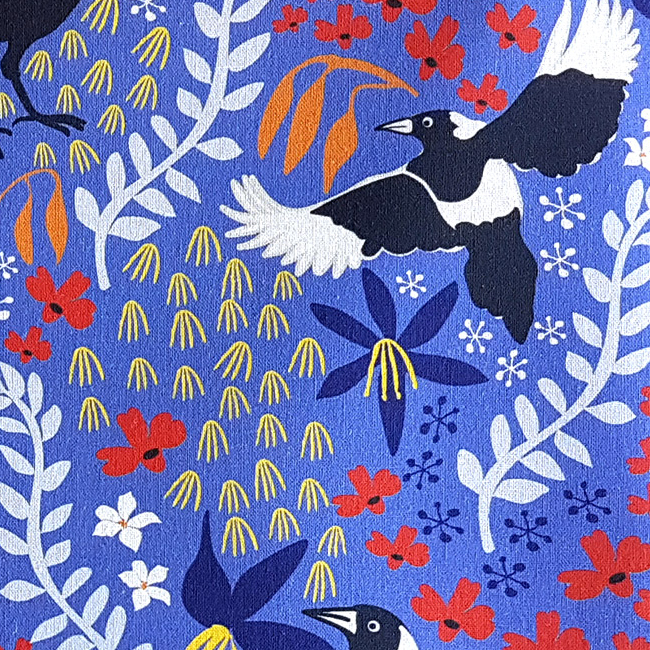 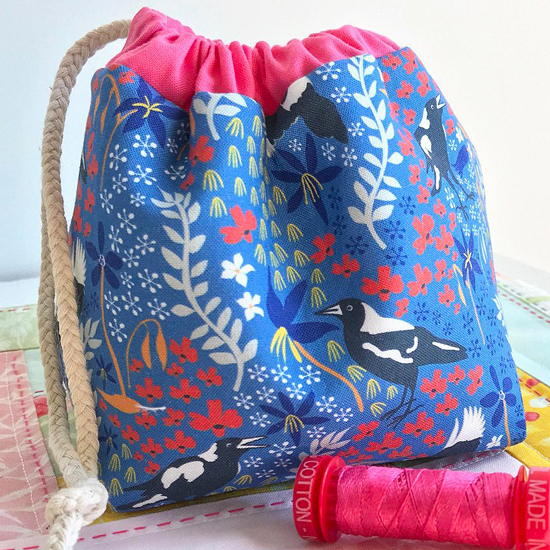 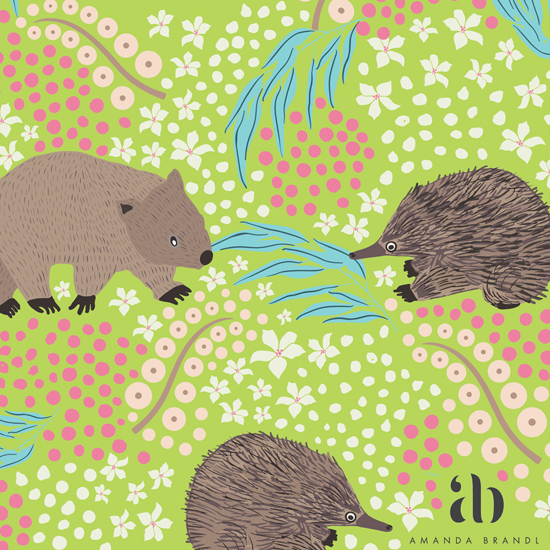 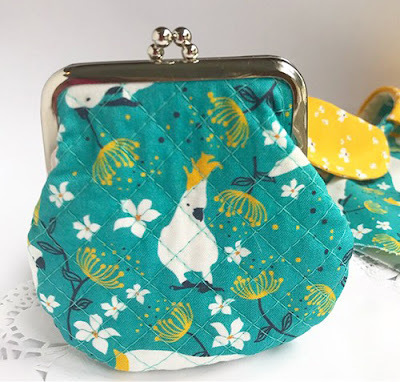 Her debut collection Taking Flight can be seen above and below Amanda's latest collection "Marsupials & Monotremes" will launch at the Australian Quilt Market later this year. 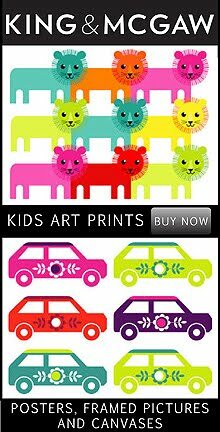 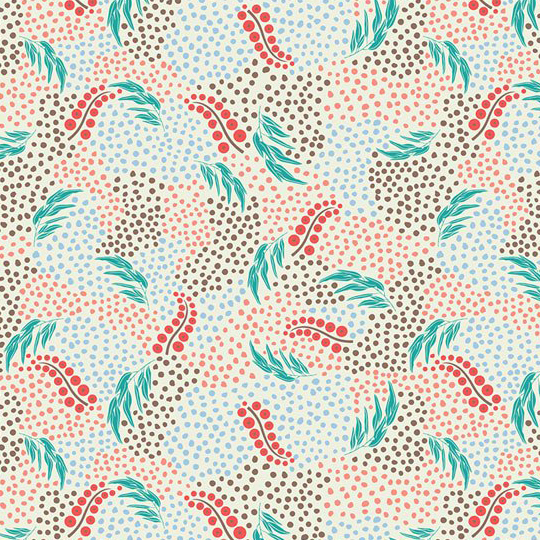 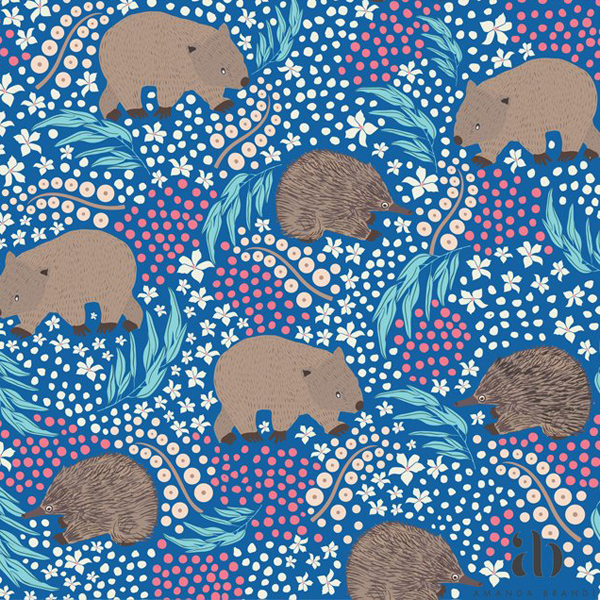 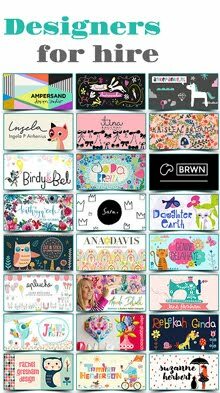 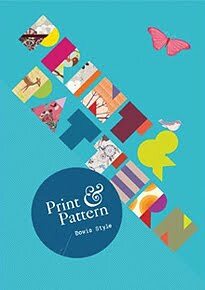 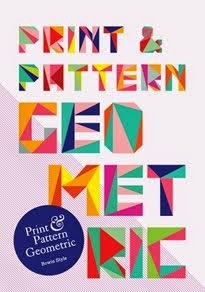 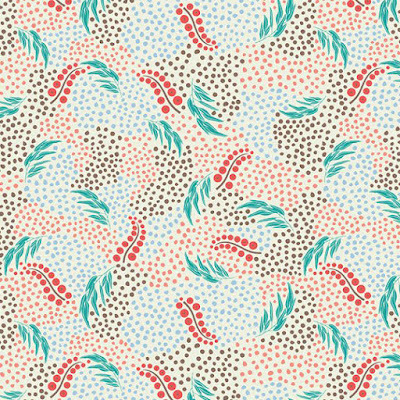 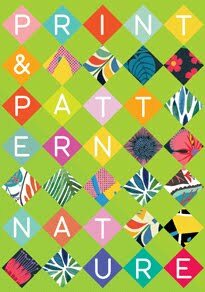 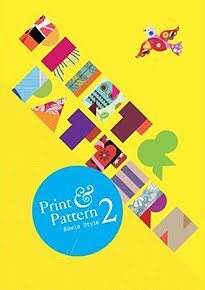 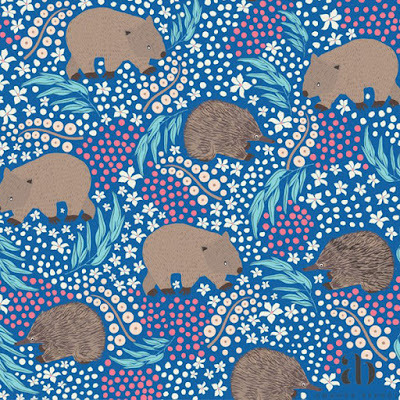 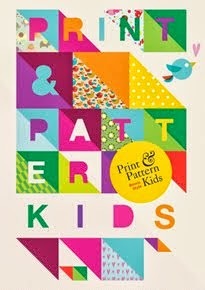 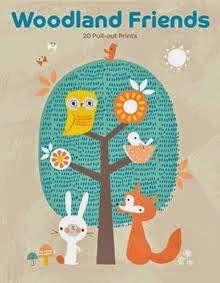 All of Amanda's patterns are also available as wallpaper which she can print on demand. 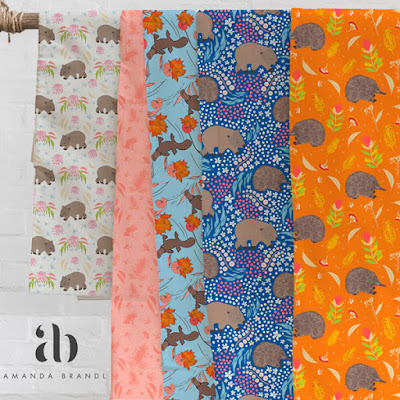 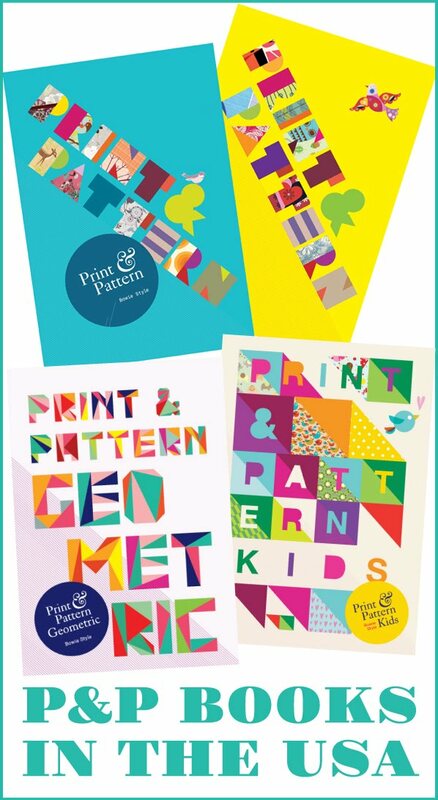 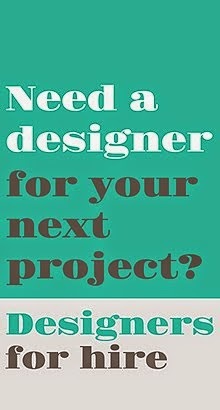 To find out more about her fabrics and licensing opportunities go online here.